Sky Bet Championship leaders Leeds United are interested in signing Watford striker Ryan Cassidy, according to reports from the Daily Mirror’s live transfer blog (30/01, 11:21). The Whites have been relatively quiet throughout the window, signing just two players thus far this month in Kiko Casilla from Real Madrid and young Polish midfielder Mateusz Bogusz. As well as being linked with a move to sign Swansea City’s Daniel James, reports have now surfaced that Leeds, as well as Wolves, Southampton, Everton and Aston Villa, are interested in signing Watford’s Cassidy. The Irish forward penned his first professional deal with the Hornets 12 months ago, and has been tipped for big things at Vicarage Road by club captain Troy Deeney, who speaks highly of the 18-year-old. But the striker is yet to make a first-team appearance for Javi Gracia’s men, despite impressing for both the Watford under-18s and under-23s. Reports claim that if Leeds are to make a move to sign the highly-rated forward, then the Whites will have to pay around £1 million to lure the player away from Hertfordshire. Leeds currently sit at the top of the Sky Bet Championship table, ahead of a massive game against Norwich City at the weekend. Cassidy looks to be a really exciting player on paper, and he could be another exciting youngster to sign on at Elland Road. 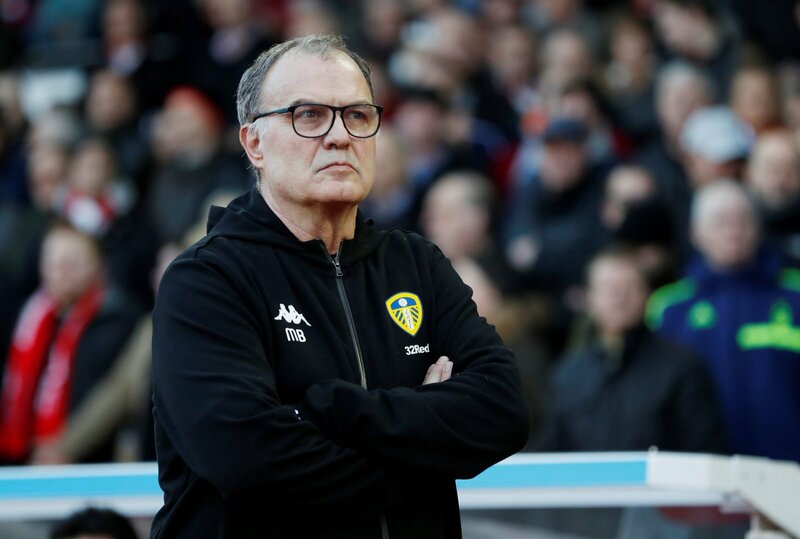 We’ve seen the likes of Jamie Shackleton, Aapo Halme and Jack Clarke flourish under Marcelo Bielsa this season, with the latter becoming of one of the most in-demand players in the country. £1 million for an 18-year-old suggests that Cassidy is the real deal, and it could be a big coup for Leeds given the calibre of clubs also linked with him.